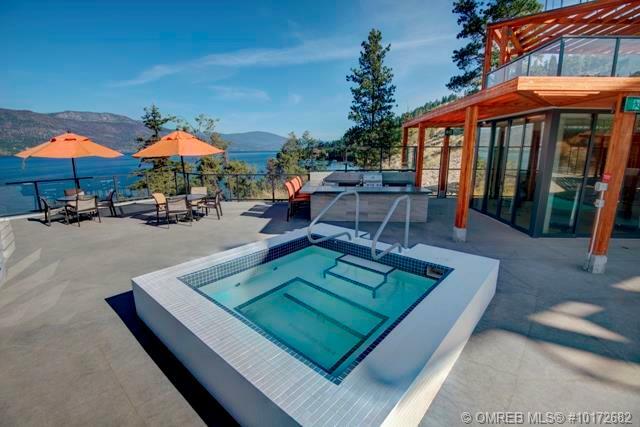 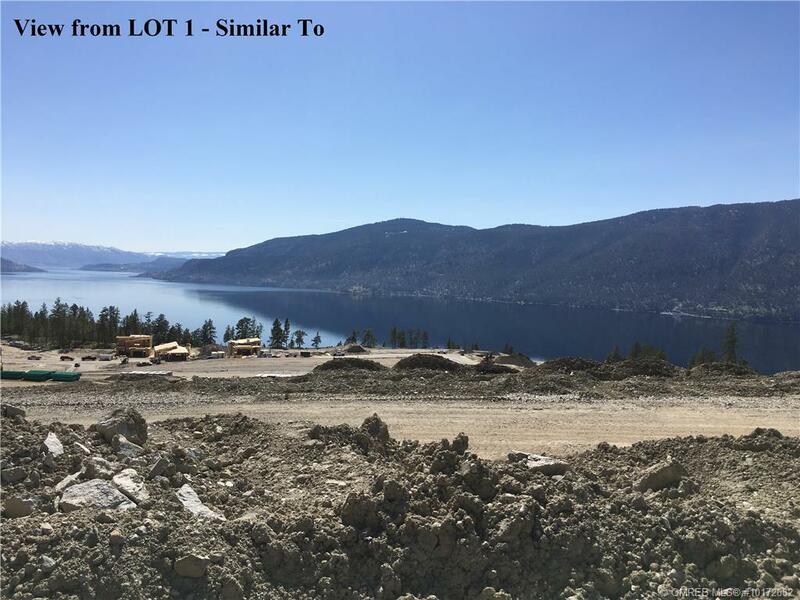 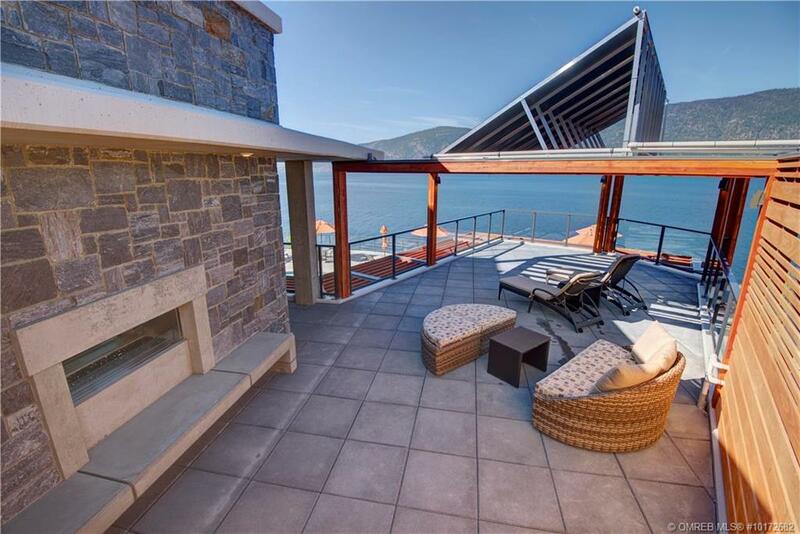 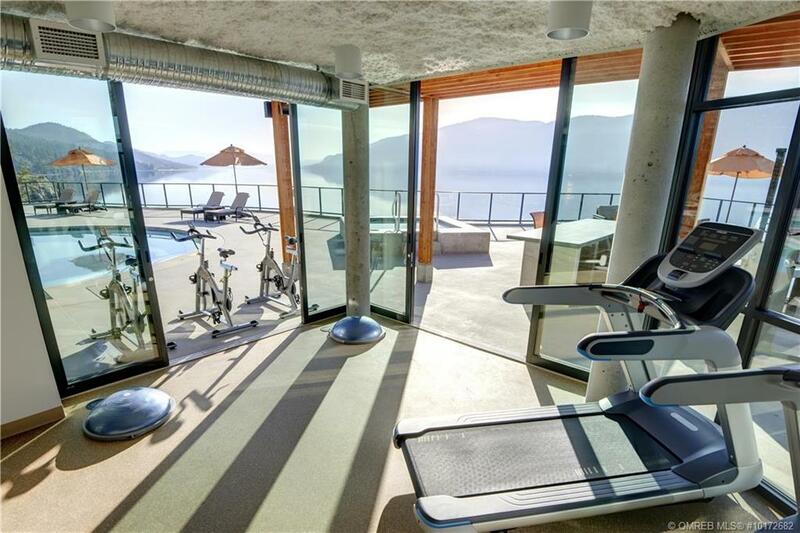 0.20 of an acre lot (9063 sq ft) with beautiful views of Lake Okanagan. 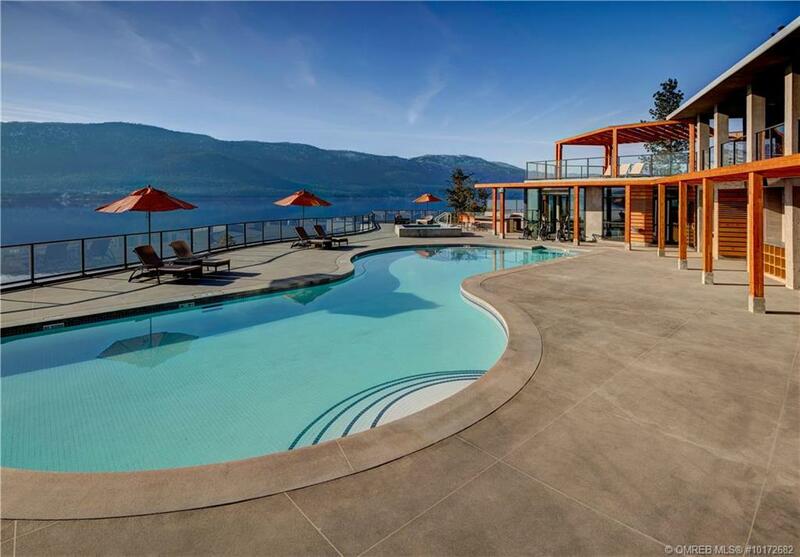 The Highlands offers something for everyone. 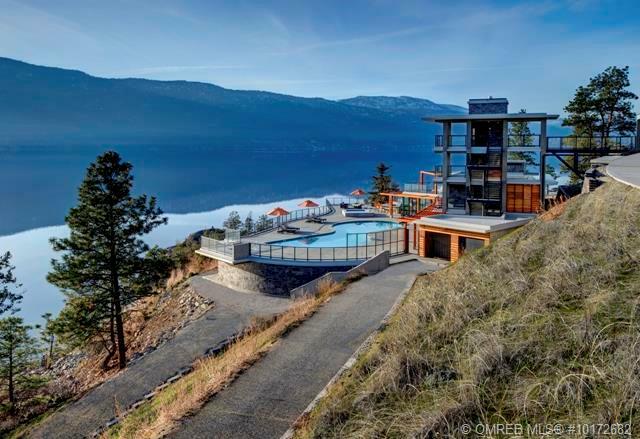 This community is blended into the hillside in unique “pocket” neighborhoods, to create a rural mountain setting within minutes of urban living. 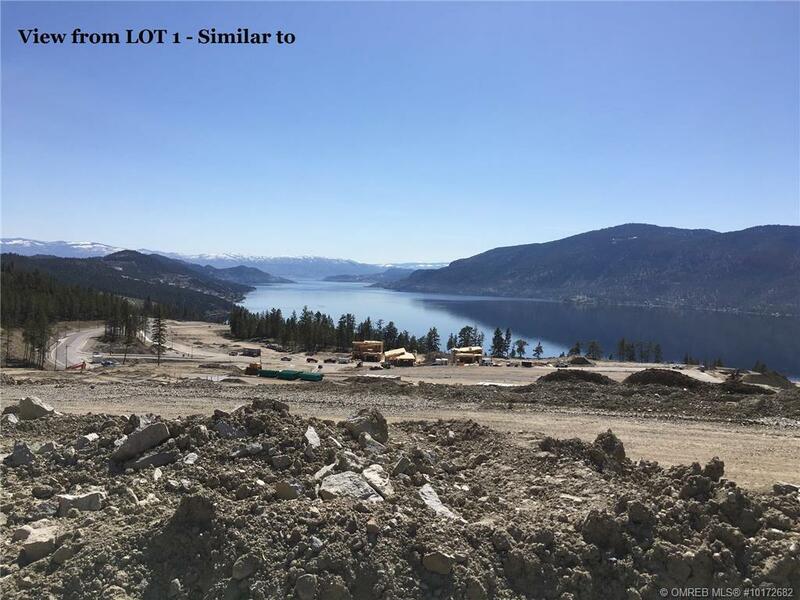 Bring your own builder or ask us about Lakestone’s Preferred Builders and design your own home within the Design Guidelines of this master planned community. 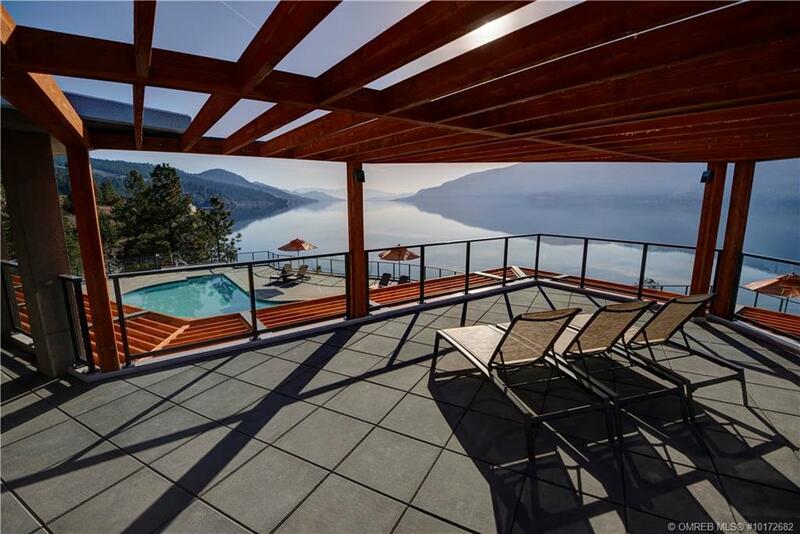 Mere minutes to both tee-off at the golf course and take-off from the airport, Lakestone offer the best of the Okanagan without the hustle and bustle of the city. 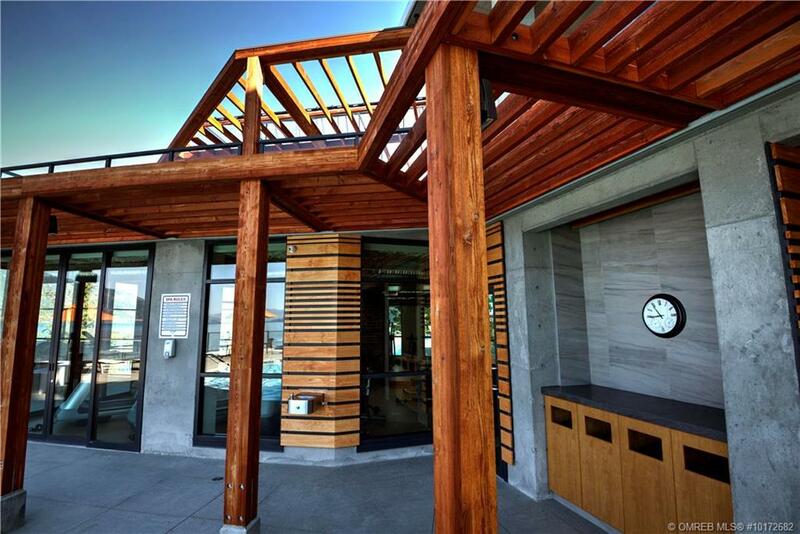 The Centre Club, will boast a swimming pool, tennis and multi-sport courts, fitness centre, and more. 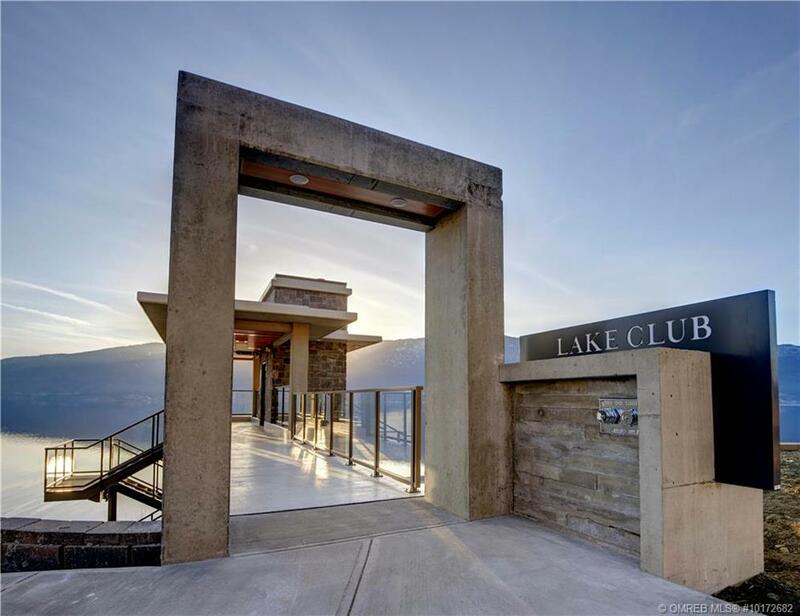 In addition, The Lake Club is a world class amenities centre already built and available to all home owners with swimming pool, hot tubs, fitness centre, outdoor BBQ’s, available storage and more.